but not in a sexual sense. those never tarnished noons in spring. Sunsets in the fall glowed redder than today. to be noticed, either praised or blamed. who could have died for a friend. leave them to their fate. In any case, by now it’s way too late. impassive young woman under pensive pines. to return after summer to school. crackling, sparkling where wicked girls would walk. wholly transformed, made it spring alive. while youth lasted, or life itself. Any door, any gate swung open at their touch. Leaving, such graduates took something away. your mind suspended in the already lackluster air. nothing matters now as it did to them. Susanna Roxman, born in Stockholm, writes in English. Her father’s family is Scottish. She has studied at universities — including King’s College, University of London — in Britain and Sweden, and has a PhD in Comparative Literature from the University of Gothenburg. Her poetry collections Broken Angels and Imagining Seals were published by Dionysia Press, Edinburgh; the latter book was supported by the Scottish Arts Council. A third collection of hers, Crossing the North Sea, is supported by Creative Scotland (the Scottish Arts Council + Scottish Screen), and will appear with the same publisher. 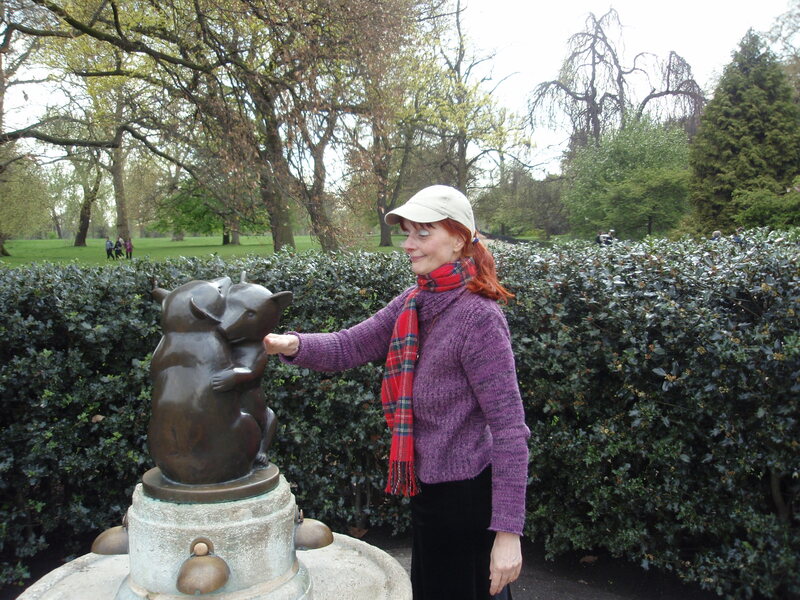 Susanna has poems in more than 60 journals world-wide, including Prairie Schooner, Cimarron Review, The Spoon River Poetry Review, Crab Orchard Review, Stand (UK), Orbis (UK), Magma (UK), Poetry Ireland Review (Republic of Ireland),and The Fiddlehead (Canada). She has also written a book of criticism, Guilt and Glory: Studies in Margaret Drabble’s Novels 1963-80 (Almqvist & Wiksell International, Stockholm).